Peter and James have been working together for the past eight years on a range of fiction, documentary and cross-platform projects. During this time, they’ve adapted the audio diaries of theologian John Hull into a series of award-winning short films, including the Emmy Award-winning New York Times Op-Doc, NOTES ON BLINDNESS. They developed their debut feature documentary (also entitled NOTES ON BLINDNESS) at Metal Culture in 2015. It went on to premiere at Sundance Film Festival in 2016 and was nominated for three BAFTAs (including the Documentary Award and Outstanding British Film) and six British Independent Film Awards (winning Best British Documentary). Peter and James will be using their February 2017 Metal Culture residency to develop new projects. 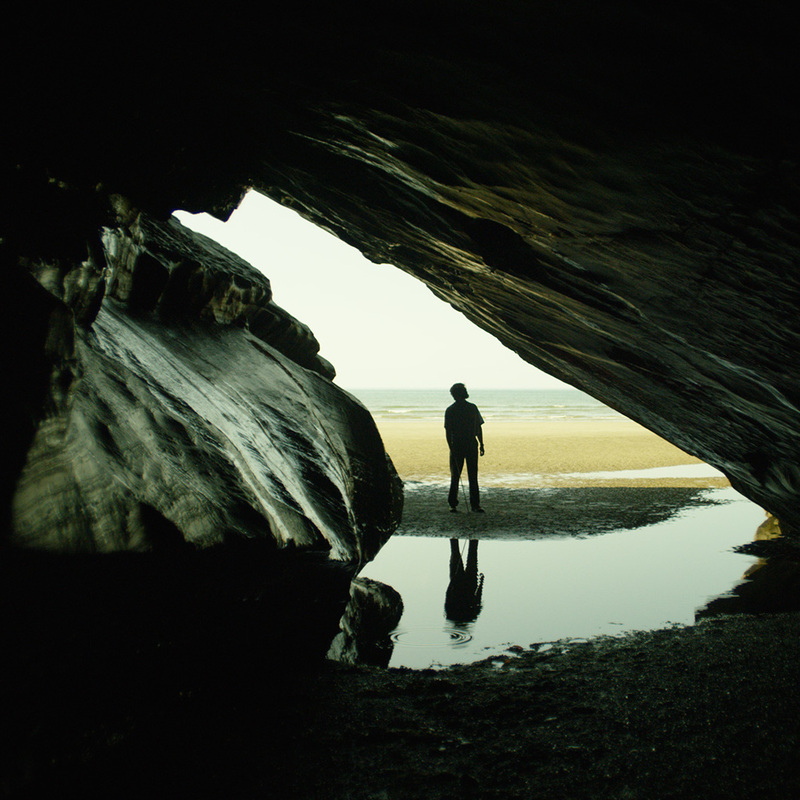 Notes on Blindness: Trailer from Fee Fie Foe on Vimeo.